Experience one of the nicest and most natural lubricants on the market today. The perfect gift combination for someone special. Three sets of oils for use when creating chocolate treats. 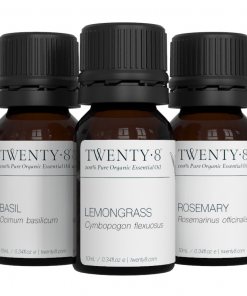 Three sets of oils for use when creating savoury treats. 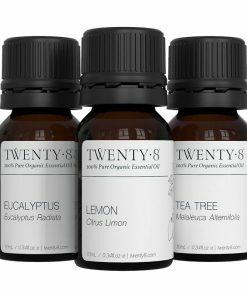 Three sets of oils for use when creating sweet treats. 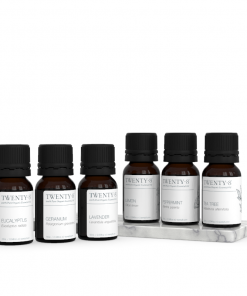 A set of 5, 10ml roller applicators with our favourite Synergy Blends in an exclusive natural carrier oil. The roller applicators are great to carry with you in your handbag, gym bag or carry-on when traveling. 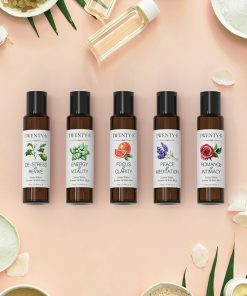 Packaged beautifully this First Aid Essential Oil 6 Pack has been created as the ideal companion for the First Aid Essential Oils For Mothers & Children eBook which features these 6 highly antiseptic, antibacterial and most healing of all oils! This is an exquisite gift to say you I love you and that you care! Get started on your chemical free spring-clean with this trio of essential oils. 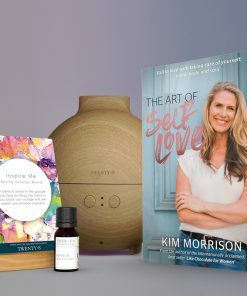 Get The Art of Self Love with our Signature Diffuser and Inspire Me Synergy Blend. The Twenty8 Signature Diffuser has an elegant bamboo veneer finish and refined minimalist appearance giving it a modern style and look to suit any room.